MORE THAN A ONE HORSE OPEN SLEIGH: Not one, but eight of the areas most talented sopranos of color SLAYED in a delightful program for all. In an age where the arts across the board are suffering with low numbers in attendance and overall interest, innovation is a key component to reigniting the fire of audience engagement and participation. 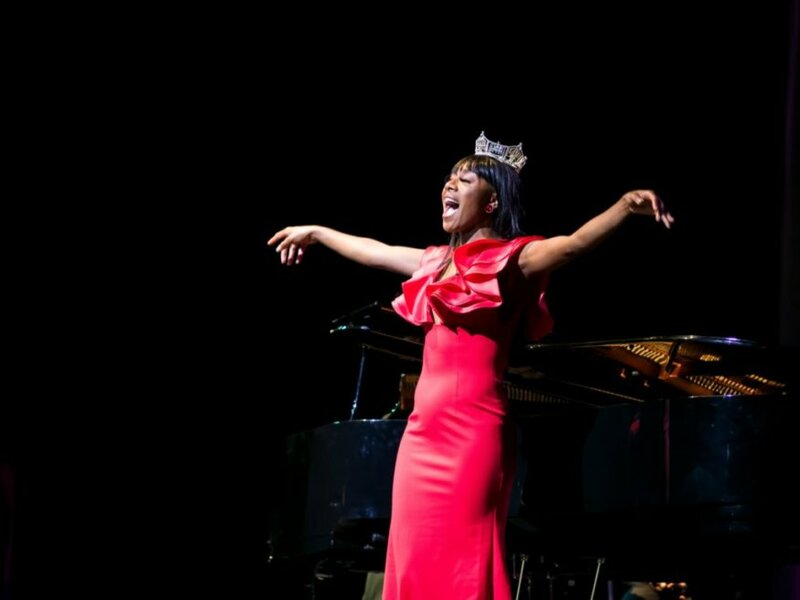 The Coalition for African Americans in the Performing Arts, an arts advocacy organization based in Prince George’s County, MD recently did just that with its program entitled “Sopranos Slay” held last week at the Bowie Center for the Performing Arts. An added bonus was the presence of Miss America 2019 Nia Franklin, who not only served as guest emcee for the evening, but also performed alongside the cast as one of the soprano soloists for the concert. The program was one that held the rapt attention of the audience. With a roster of performers of different professional and cultural backgrounds, it was certainly a program that added a welcome flavor of diversity to the experience, which is sometimes missed at classical music outings. 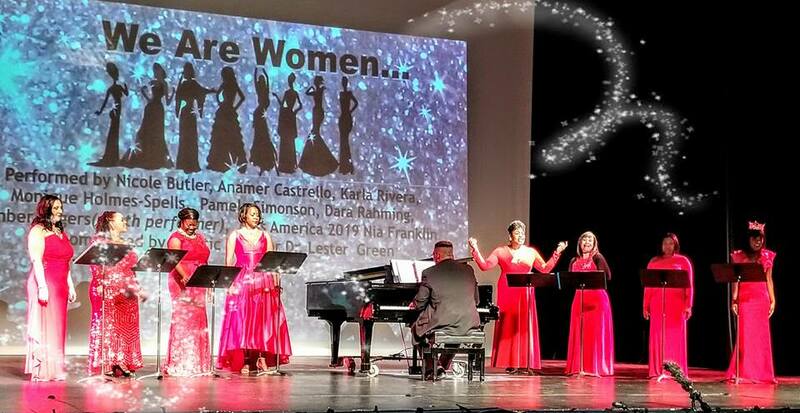 Featured on the program were sopranos Nicole Butler, Karla Rivera, Pamela Simonson, Dara Rahming, Amber Rogers (featured youth performer) mezzo-sopranos Anamer Castrello and Monique Holmes-Spells. In addition to Nia Franklin rounding out the cast as one of the sopranos, The Rev. Ciara Simonson served as the narrator for the evening, seamlessly connecting the musical elements together. Lester Green, who serves as artistic director of CAAPA served as accompanist for the program. A special highlight of the evening was a touching rendering of the aria “Quando me’n vo’ ” from Puccini’s opera La Bohème by the reigning Miss America. This program was an outstanding example of the diverse talent that should be experienced on all stages. Excerpt of "Lift Every Voice and Sing" the finale of the "Sopranos Slay" Concert!